Briana Dejesus past relationships and present boyfriend detailed here! 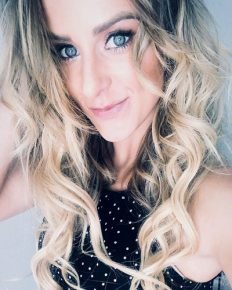 Know more about Teen Mom 2 star’s life and children! 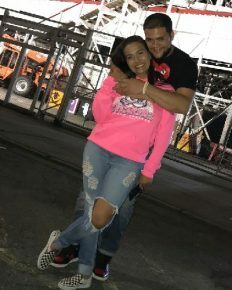 Teen Mom 2 star Briana DeJesus flaunts her new boyfriend Johnny Rodriguez! 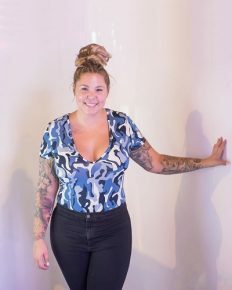 Kailyn Lowry on feud with Jenelle Evans on Twitter, Again! Know about the feud and “Teen Mom 2” co-stars!